Andrew spent his early career in the energy sector before moving into Human Capital consulting in 1995. 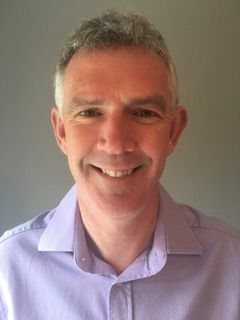 Over the last twenty years he has advised a wide range of business leaders about their own career development options and led various projects focused on transforming leadership capability within organisations. He has experience of working in a wide variety of international companies across the world. He has worked on projects with start-ups and FTSE100 organisations and has significant experience of working in privately owned companies. His clients tend to be CEOs, Board Directors, functional leaders and high potential leaders in middle management.